Opened by Her Majesty The Queen in 1978, The Cresset is Peterborough's premier venue for entertainment; an 850 seat theatre playing host to the very best in comedy, music, dance and much more. 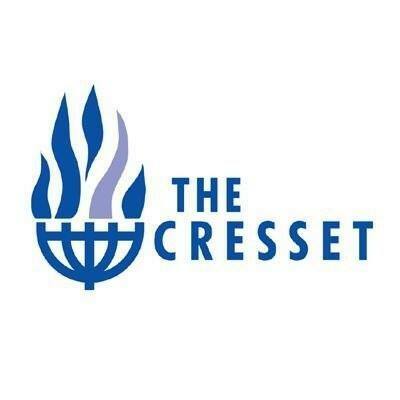 The Cresset also has fantastic function suites for weddings, conferences and parties, and a great bar & restaurant open 7 days a week! From local events to shows, corporate and private functions we have played host to an incredible range of events over the years, and welcomed millions of people through our doors. We pride ourselves on our customer service and attention to detail, so if you have any feedback about your experience please let us know.